This program is for anyone interested in promoting recovery by serving as a personal guide, mentor and resource for people seeking or already in recovery. The program will be led by Lorie Obernauer. 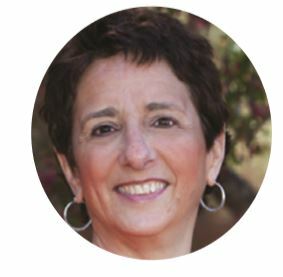 Lorie is a certified Life and Career Coach, working exclusively with people who are in recovery from addiction. Lorie comes to her calling in part, because she is in long-term recovery from addiction and has tackled the challenges that are part of the recovery process. In her coaching practice, she uses a solution-focused approach based upon the principles of Positive Psychology to help clients create a satisfying, productive life while advancing their recovery from addiction. Lorie has several advanced coach certifications through programs endorsed by the International Coaching Federation. She is also a certified trainer for the CCAR Peer Recovery Coach Program. SPACE IS LIMITED, RESERVE YOUR SEAT TODAY.